Once energized, electric solenoid valves will stay open or closed until the coil’s power source is cut off. Once de-energized, a strong spring that surrounds the solenoid plunger will pull it back into its original neutral position. Electric solenoid valves are used to remotely open and close valves at far away locations, in multi-valve systems and in proximity to hazardous environments. They only function as fully open or fully closed valves, and they cannot be used to throttle or incrementally control fluid flow. 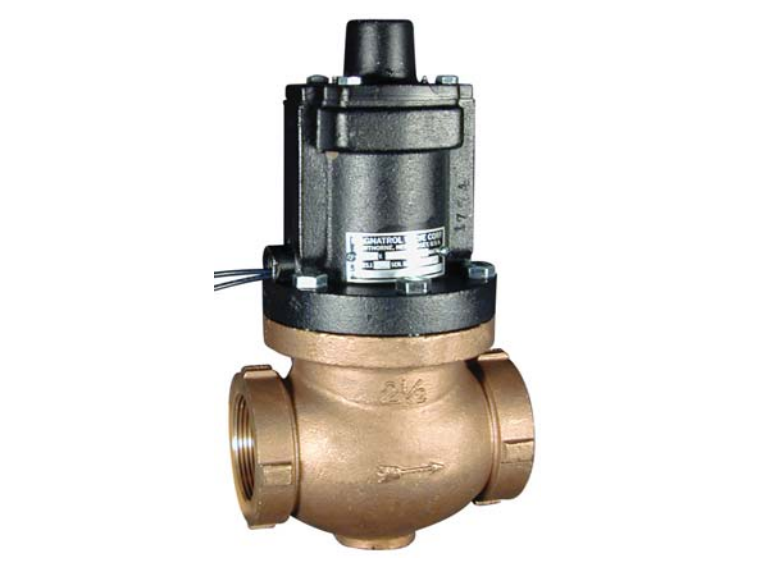 Electric solenoid valves come in a variety of sizes and are made from a small variety of materials, such as brass and bronze, plastic, or nylon. Those materials are best suited to neutral fluids. The valve material is determined by the type of fluid that will pass through it, and its characteristics. Considered along with this are the temperature, pressure and flow rate under which the fluid will be operated. Teflon (polytetrafluoroethylene), for example, withstands many harsh and corrosive chemicals, making it an excellent choice for the valve or valve seal of an electric solenoid valve in a laboratory setting. Metals, like steel, are the only appropriate option for valves through which pressurized gasses will pass, and the solenoid plunger is always made from a ferrous metal, for the purpose of magnetism. Electric solenoid valve coils may be rated on a range of voltages and duty cycle durations for alternating current (AC) or direct current (DC). Generally, AC voltages range from 24 to 600 volts, while DC voltages range from 12 to 24. These coils may also be placed inside flameproof and explosion-proof enclosures for hazardous environments. Since electric solenoid valves can be operated remotely, they are well-suited to applications such as automatic faucets, automatic irrigation sprinklers and pneumatic and hydraulic systems. They can also be used to control cylinders, fluid power motors or larger industrial valves. In addition to industrial uses, these solenoid valves can be used for activities like beer brewing and hydroponics. Because of its automatic features, these valves are widely used and have many more applications than just the few listed here. They serve both the at-home hobbyist, the big-name manufacturing companies and everyone in between. 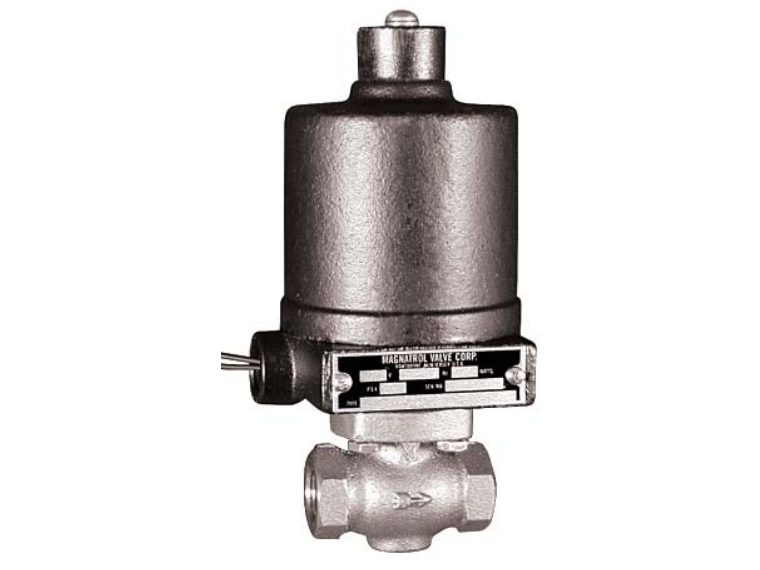 Electric Solenoid Valves An electric solenoid valve is a device that controls gas or liquid (fluid) with the help of a solenoid that raises or lowers a valve from its seat.